The government is targeting to expand investments in the broadband networks by ensuring that more fibre optic cables are laid to connect all towns and districts across the country. The plan is being made following the success of a $98 million broadband project that has seen an increase in the uptake of internet and mobile data use by Zimbabweans. Data and internet use are key elements for communication in line with enhanced technologies across the world. While a Chinese facility has enabled Zimbabwe to upgrade networks and invest on reliable fibre optic cables, increased uptake of data and internet by Zimbabweans and projected growth under the new economic drive has been putting pressure on the government to invest more funds in the projects. 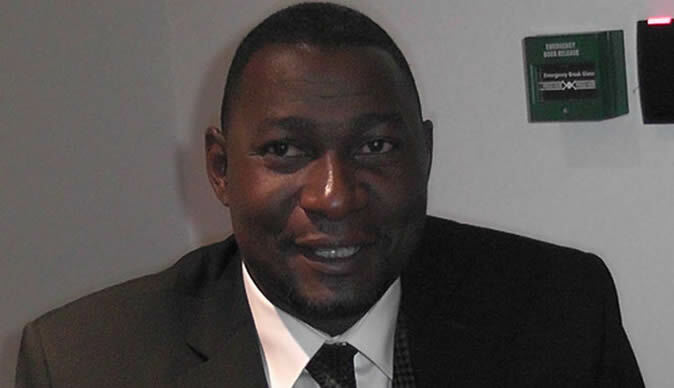 The Minister of Information Communication Technology (ICT) and Cyber Security, Cde Supa Mandiwanzira said the strides achieved by the country in attracting investments in the telecommunications industry have seen the state now focusing on mobilising more resources to facilitate more services in towns and districts across the country. "It is with regret that the sector is facing changes that are eroding gains to date but we are confident that increased resources will match the demands in Zimbabwe," he said. Concern is however being raised over the affordability of internet and mobile data devices and the Minister said Zimbabweans should in the next few weeks expect a downward review of charges or rates for data and internet services. "The downward review is coming and we anticipate it to provide a relief to the burdened users," he said. Zimbabwe's telecommunications sector, which has emerged as a strategic driver of economic growth by contributing a critical role to the fiscus in the form of taxes, is pinning hopes of growth on the rise of data and internet services. However it is the unresolved or pending challenges that are posing a threat to the growth of the industry.